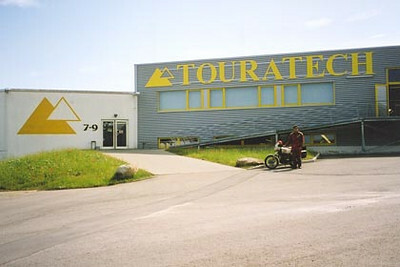 The all too well known facilities of Touratech. My route took me nearby, and it was well worth the visit. They produce a very nice catalog available in different languages.